Presbyterian Ear Institute (PEI) helps deaf and hard-of-hearing adults and children develop and strengthen auditory and oral communication skills. Using the most advanced technology available, PEI helps children and adults realize their unlimited potential and actively participate in the hearing and speaking world. 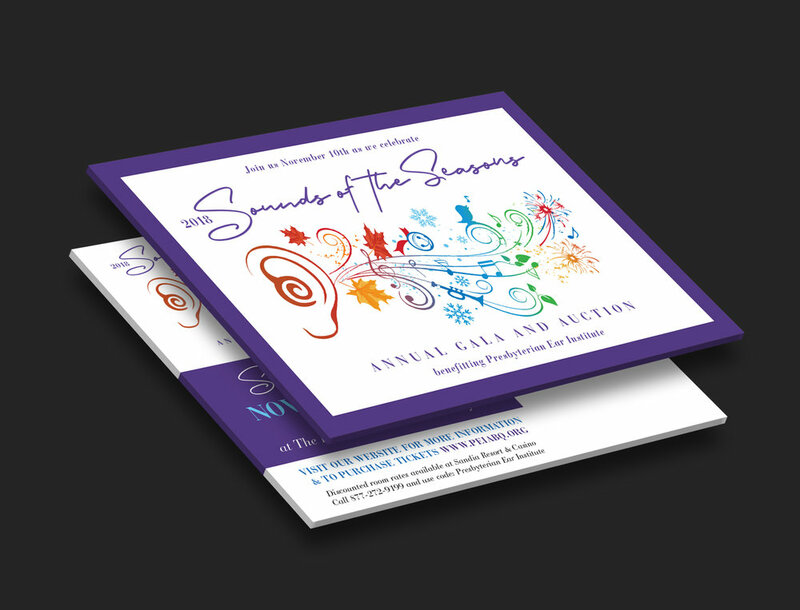 Centric Creative Group has been working closely with the Presbyterian Ear Institute on a number of various projects including the Sounds of the Season campaign, the 2017 Gala Auction and their 2018 Annual Report. 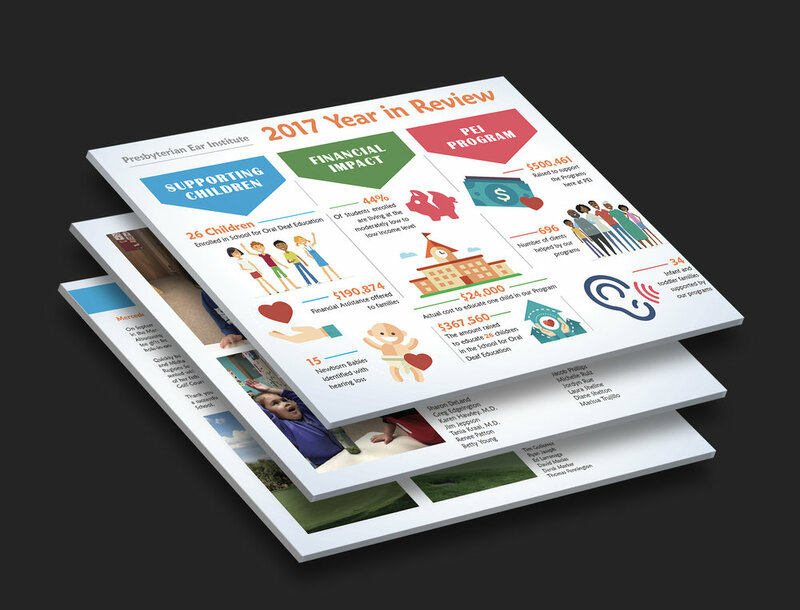 For more information on the work they do, visit the Presbyterian Ear Institute using the link below.